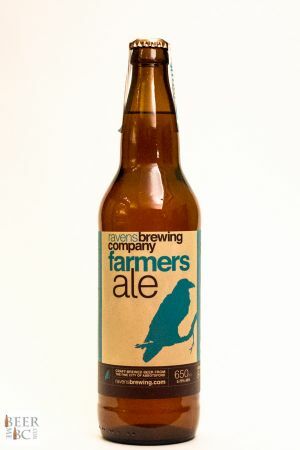 Ravens Brewing Company has been quietly producing quality beers since opening their doors last summer. 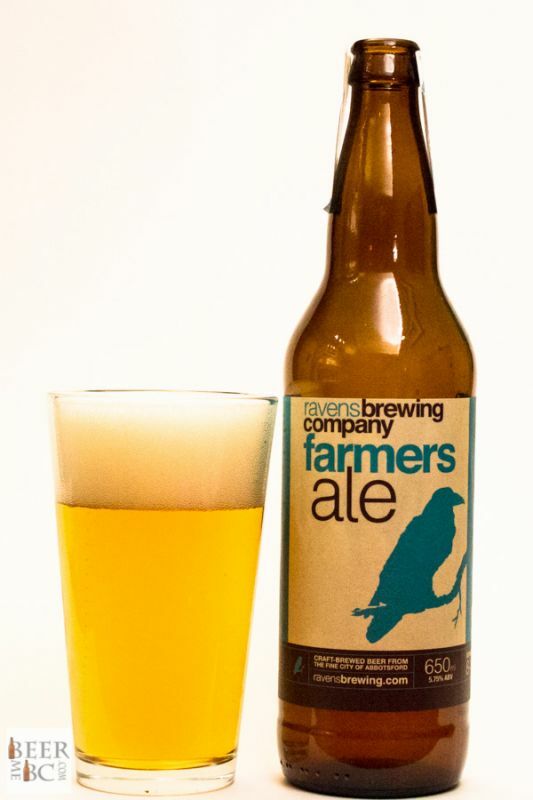 In October their Farmer’s Ale achieved a third place at the 2015 BC Beer Awards for the Belgian / French Farmhouse category, a great achievement for a new brewery. 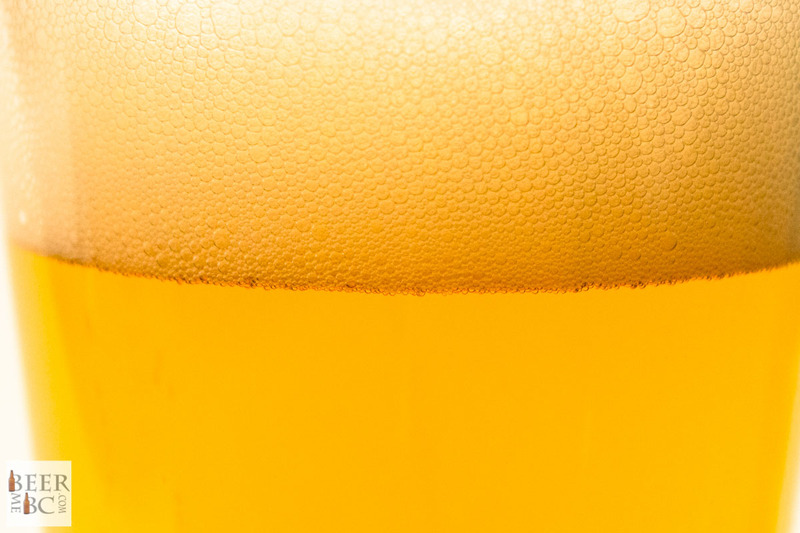 The Farmer’s Ale pours from the bomber bottle a clear golden colour with two fingers of dense, white, lacing head. The aroma is of apples and pears, along with a subtle yeasty funk, accompanied by hints of lemon, pepper and spice. 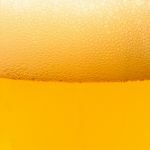 On the tongue, the beer has a slightly weighty mouthfeel and the flavour is of tree fruits up front with a hint of orange and lemon. The citrus notes give way to hints of coriander and spicy tones. 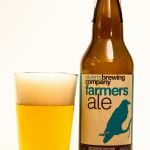 The Farmer’s Ale finishes dry with a very subtle hop bitterness that quickly dissipates. Ravens Brewing has come up with a great representation of the farmhouse ale style and proves that their award from 2015 is well deserved.